Normal Regional Health System employees were treated to a week of appreciation after the hospital system surpassed its financial and operational goals for the previous fiscal year. 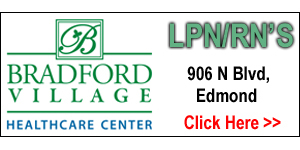 Paula Price, MPH, MSN, RN has devoted more than 30 years to the Norman Regional Health System. 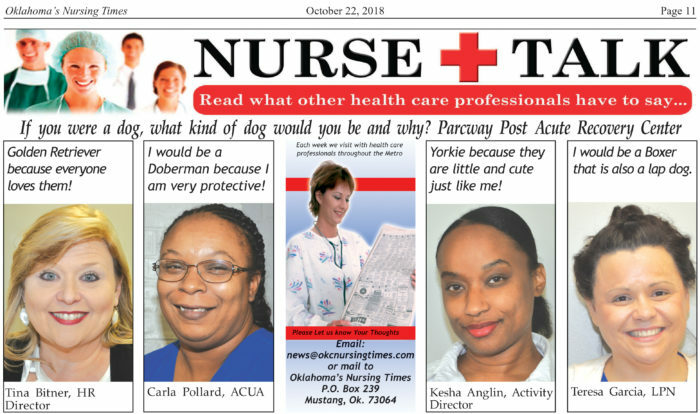 For more than three decades, Paula Price, MPH, MSN, RN has worked for the Norman Regional Health System. The vice president of strategy and growth has seen her hospital do a lot of great things but the recent week-long Fall Festival brought a smile to her face. 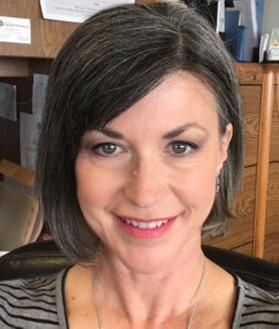 After all internal audits were completed and approved by the hospital board, Norman Regional announced the system had met or surpassed all of its operational goals for the previous fiscal year which ended June 30. That not only meant a comfortable operating margin but an opportunity to reward all healers for reaching those goals. 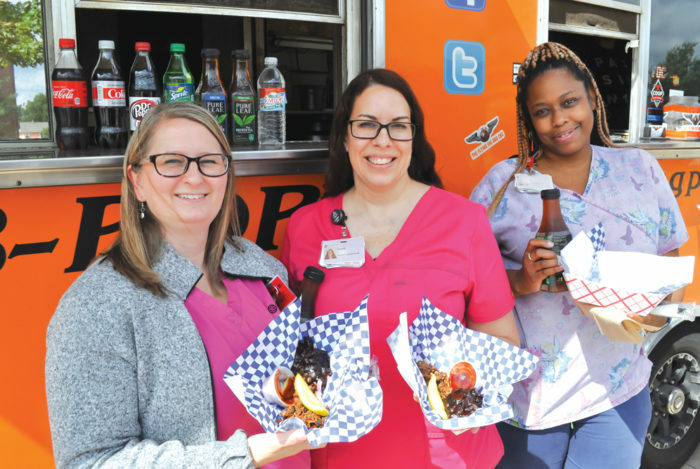 The week kicked off with the hospital bringing in local food trucks and parking them in front of each campus for both day and night shifts. Every employee was treated to a free lunch or dinner. Gyros, barbeque and other items were available for employees to pick up free of charge with a drink and all the fixings. “We had no idea (how busy we would be),” one vendor said while cooking made-to-order tacos as quickly as she could. On Tuesday massage therapists were brought in and set up near the cafeterias. Employees were offered complimentary five-minute chair massages. Hump day brought a car wash service to the hospital where employees could valet their cars and have them detailed during their shift. Once their shift was over they were treated to a clean car for the ride home. 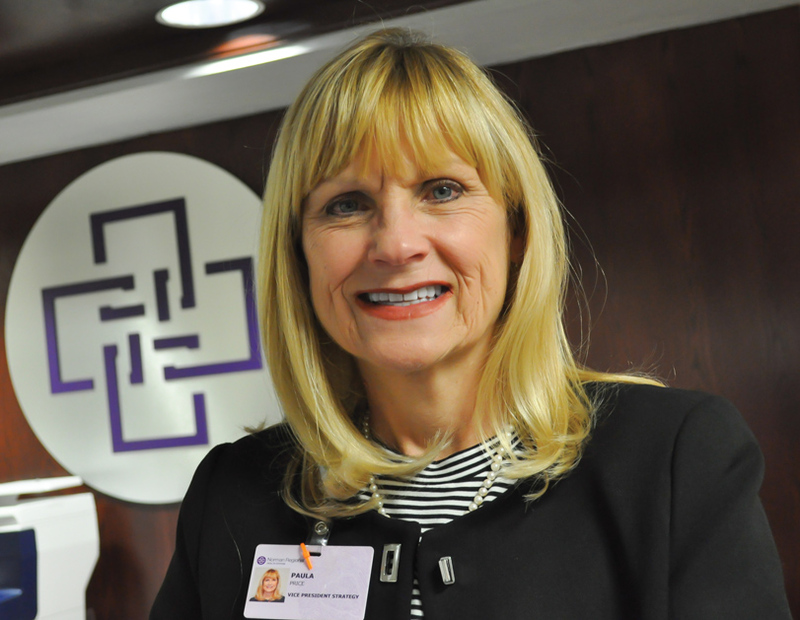 Prior to her current role, Price previously served as the Health System’s Director of Health Promotion and Community Relations for the past 20 years. Her healthcare experience includes nursing, public health, community relations, marketing and communications. Free drinks were offered all day Thursday and then employees were given the freedom to wear any college apparel of their choice during their shift. Fiscal year 2018 was a good one for the system – one of only a handful of municipally-owned hospitals in Oklahoma. Price said the hospital saw nearly 17,000 admissions with 2,515 babies delivered. Some 270,000 outpatient registrations were logged as were more than 95,000 emergency department visits. The system before more than 89,000 imaging exams, had 265,953 physician clinic visits and 243,417 physical therapy treatments. More than 3,400 heart caths were performed. EMSSTAT made more than 20,000 combined runs in the Norman and Moore services areas. 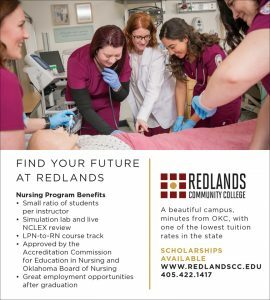 The hospital was able to provide more than half a million dollars in contributions to Norman Public Schools and make a community contributions in excess of $1.7 million. * Proving health and wellness education to 16 schools in Moore and 17 schools in Norman. Price said the results warranted more than just a thanks to employees. Gainsharing checks were also distributed by each department manager. 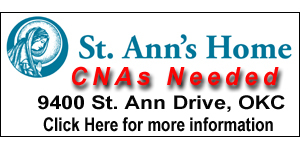 Jennifer Cruz, Nurse Practitioner is ready to help with your urgent care needs. 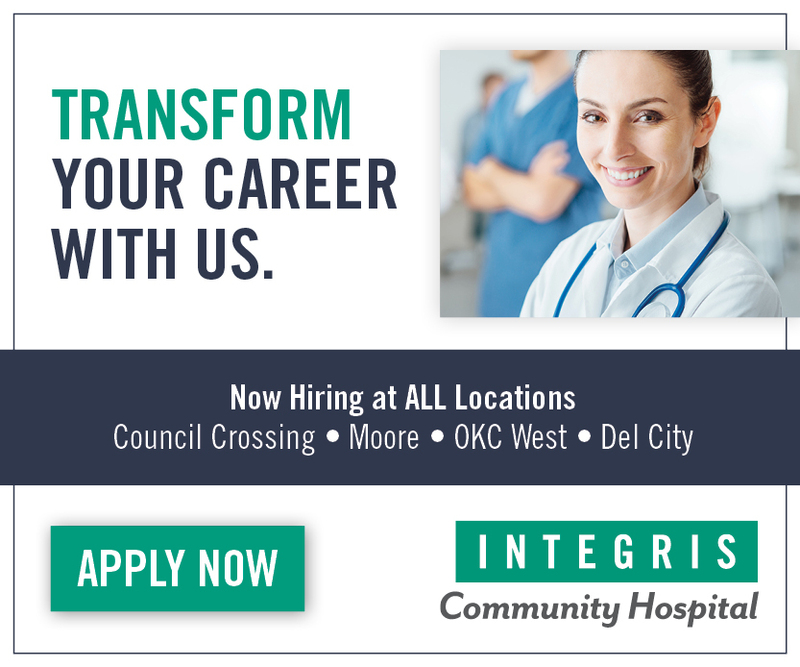 You will see her at the newest Mercy GoHealth location at 12220 N. MacArthur, Oklahoma City, OK or at the Norman, OK location. Mercy GoHealth is a new level of design and convenient urgent care that is new to the Oklahoma City area. 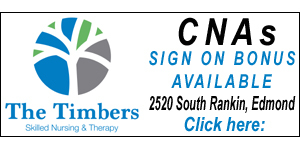 One of the newest locations, 12220 N. MacArthur, you will find Jennifer Cruz, nurse practitioner. Jennifer was born in Oklahoma City and spent the first 4 years of her life in Oklahoma. “After that, my family and I moved quite a few times. My family moved to Texas, Virginia, Wisconsin and California, then back to Oklahoma where I attended high school. I have also had the opportunity to live one year in Australia and 2 years in Costa Rica,” Jennifer commented. Going to different schools along the way was not a problem for Jennifer. 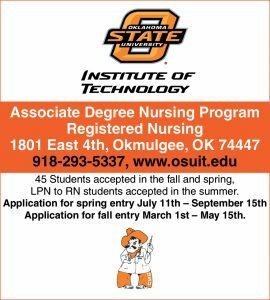 She got her Bachelor’s in Spanish from UCO, Associate RN from OSU/OKC, BSN from University of Texas in Arlington and her Masters (Family Nurse Practitioner) from Simmons College in Boston. 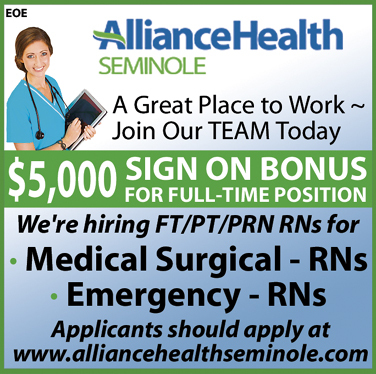 Jennifer has been a nurse for 9 years and a Nurse Practitioner for 2 years. One of Jennifer’s favorite things at work is that each patient is unique. 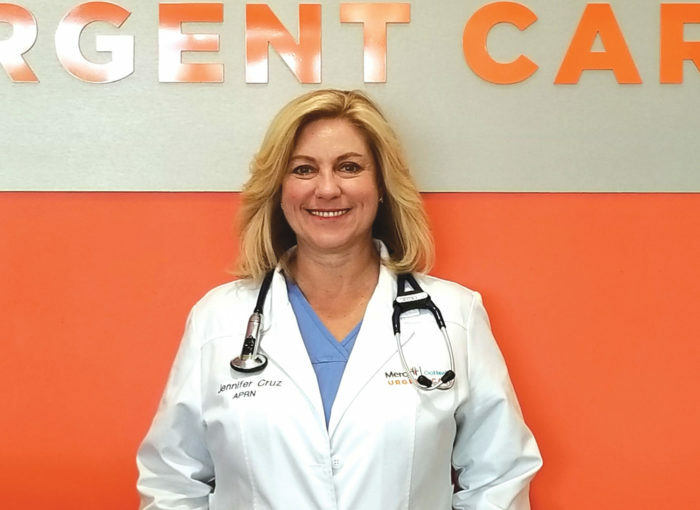 “I thrive on the personal interaction as well as the pace of Urgent Care. 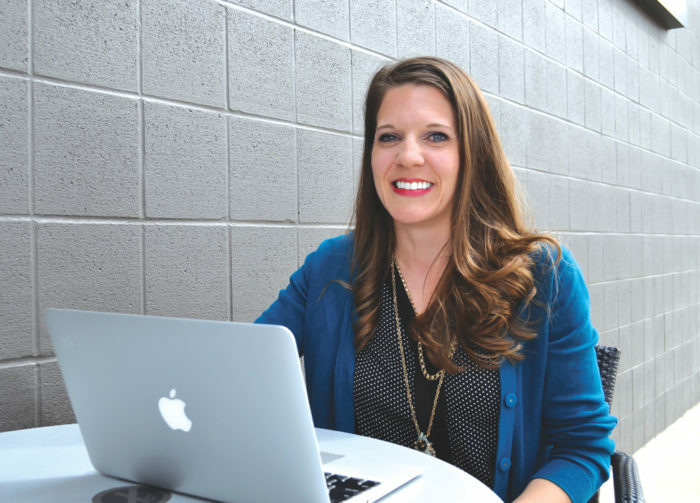 GoHealth strives to personalize each visit as well as care for the patient in a timely manner with emphasis on compassion and quality,” Jennifer stated. I asked Jennifer to describe herself in 3 sentences. 1. 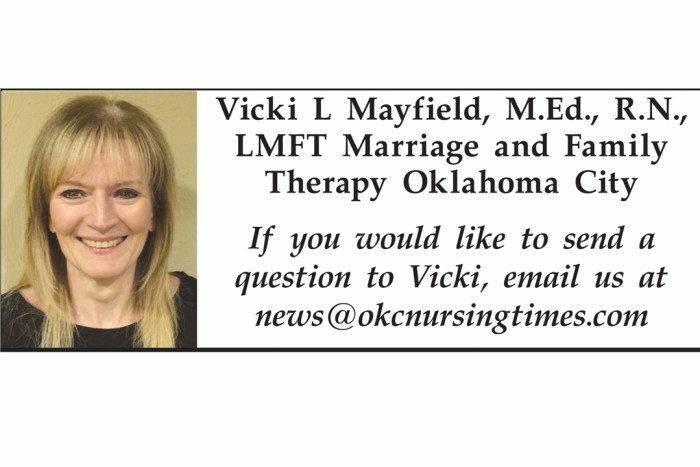 I am a dedicated, fun-loving provider that enjoys the privilege of treating our extraordinary Oklahomans. 2. I believe in laughter because it eases tension, promotes faster healing and contributes to an improved provider /patient bond. 3. I love learning and believe that lifetime learning is imperative for a healthy lifestyle. Jennifer, did you want to be a nurse when you were little? “No, unfortunately I think I scared my mother with the list of careers I was interested in. I wanted to be a surgeon, newscaster, physical therapist, interpreter, world traveler, policeman and almost anything else a child can think of,” she said with a laugh. Jennifer was married for 19 years but currently is not married. 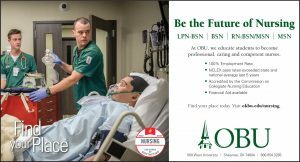 “I have one son that is 20 years old that I am extremely proud of as he is working on his undergrad degree at John Hopkins in neurology with a plan of med school,” Jennifer stated. Staying busy at work yet Jennifer still manages to have some spare time to spend time with friends. Her hobbies include working extra to help pay for her son’s college, traveling and learning to cook. “A thank you to my friends who have been willing participants in eating questionable dinners,” she said. What advice would you give to someone going into the medical field? “Be prepared for the emotional aspects both good and devastating. Your hours will be long, hard and challenging which is what makes the career so great. Learning never stops and if it has, you need to change jobs. Healthcare is an ever changing, challenging career that requires stamina, determination, a loving and kind attitude in the most difficult times. The medical field is not a job but a lifestyle. You never leave your work, you always think about the patient or family you are treating and if there is something you could have done better, differently or how they are healing/ progressing medically and emotionally,” Jennifer replied. Now, to one of the most important questions of all; Jennifer, if you were an animal, what would you be and why? “I would be a dog. A dog is a people loving animal, loyal and enjoys endearing moments,” she answers. 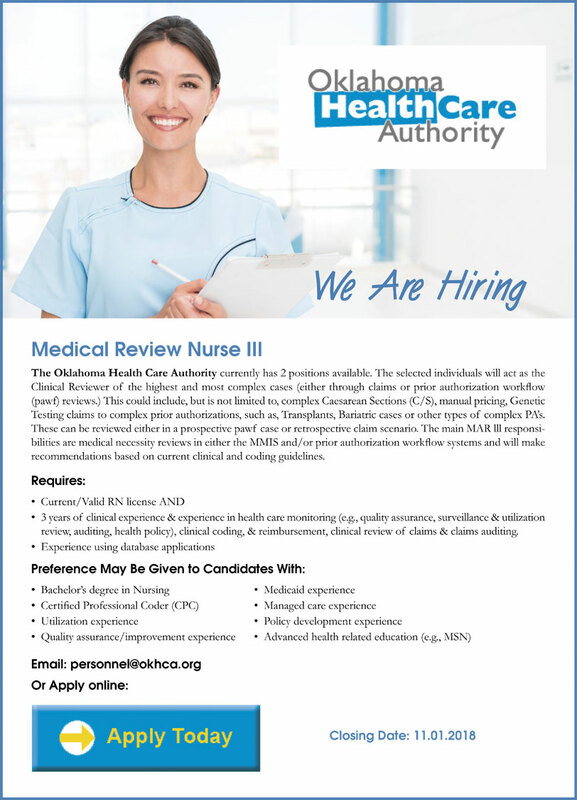 The Oklahoma Health Care Authority currently has 2 positions available. Transplants, Bariatric cases or other types of complex PA’s. These can be reviewed either in a prospective pawf case or retrospective claim scenario. clinical coding, and reimbursement, clinical review of claims and claims auditing. Crossing the finish line at the 2017 Putnam City Cancer Classic, which raises funds for cancer research at the Oklahoma Medical Research Foundation. 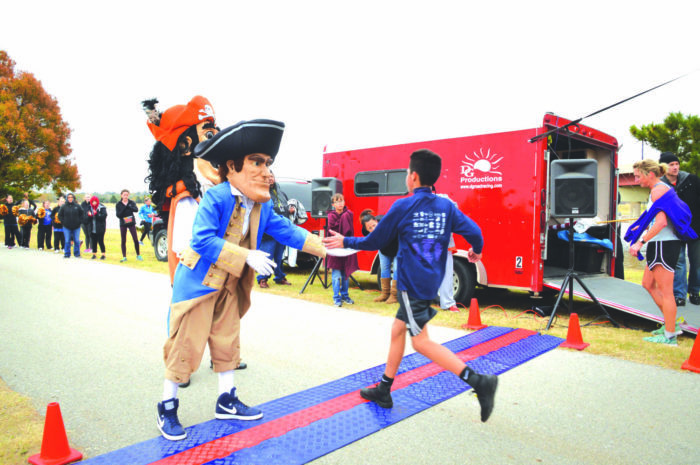 Putnam City Schools will host the 11th annual Putnam City Cancer Classic 5-kilometer run/walk on Saturday, Nov. 3. The event will take place at Wheeler Park on the Oklahoma River and will feature a 5K beginning at 8:30 a.m., followed by a one-mile fun run/walk at 10 a.m. The event benefits cancer research at the Oklahoma Medical Research Foundation. 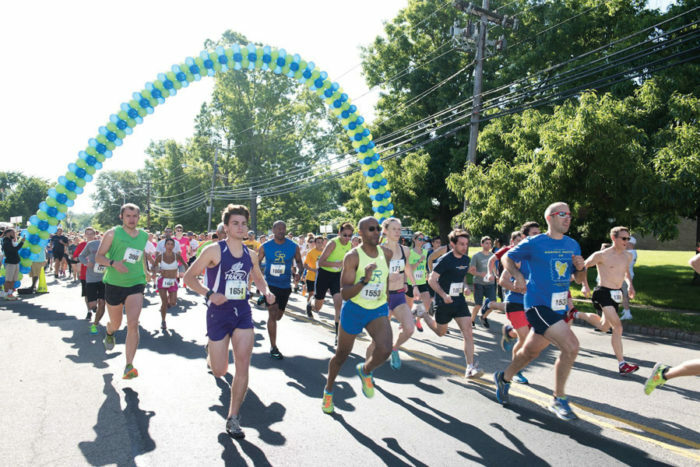 Last year’s Cancer Classic drew more than 1,200 participants. The cost for the 5K is $30 per person, and the fun run is $15. All participants will receive an event T-shirt. Donations will also be accepted, and you can purchase “I’d rather sleep than run” sleep masks for $10. 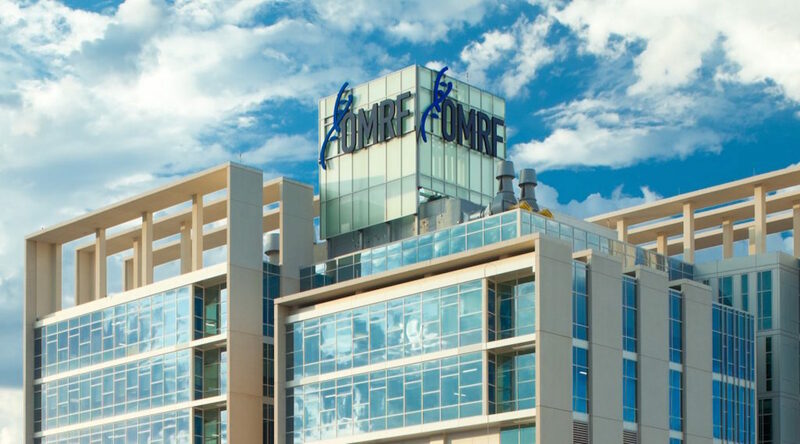 Since its inception in 2008, the event has raised more than $100,000 to support cancer research at OMRF. For more information, visit PCCancerClassic.com or the event’s Facebook page @PCCancerClassic.